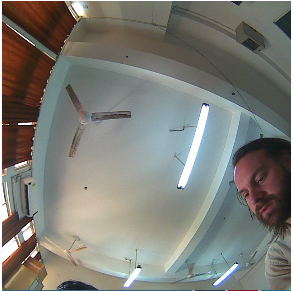 As part of the JUICE project, Dr Ian Cole from Loughborough University installed 2 cameras next to NIWE meteorological sites at IIEST Shibpur in West Bengal and Tezpur University in Assam. Profs Saha and Sarmah facilitated the installation and are providing meteorological datasets from the local measurement stations for use in the integrated image processing models for sky condition analysis and PV system performance predictions. Live links to the installed cameras can be found at the links above.